The Mercury-nominated duo announced their first tour of the UK in four years. Sunderland brothers David and Peter Brewis make up Field Music. The tour will be the first being undertaken by the band after 2012 and will go on from February to March 2016. The band has some other ongoing projects, which include the collaboration of Peter Brewis with Paul Smith, ‘Frozen by Sight’ of Maximo Park and also the side-project called SLUG. It has also been announced that the tour dates have nothing to do with the release of ‘Music for Drifters’, the band’s instrumental album in July 2015. Members of the Field Music’s mailing list will get access to a limited pre-sale on September 30th from 9 a.m. As far as the general public is concerned, the tickets will become available to them from October 2nd from 9 a.m. 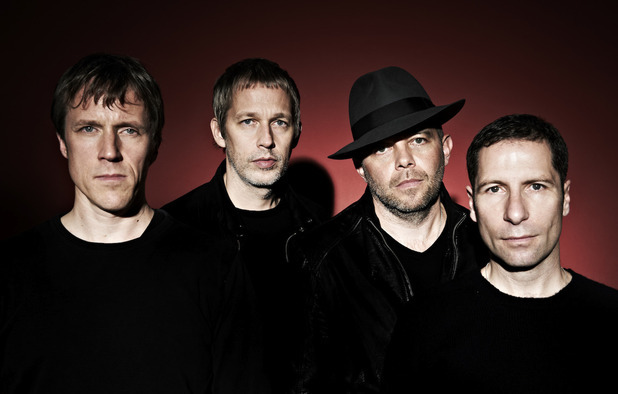 In 2012, the brothers had said that if they scored the Mercury prize that year, it would not be appreciated by the music industry and they would be ‘royally pissed off’. Their fourth studio album titled ‘Plumb’ had earned them the nomination in 2012, but the band said that their victory wouldn’t be fair to others. Peter Brewis said that it would be a great moment for them, but it wouldn’t make others happy if someone who hadn’t sold even half as many copies as that of other nominees was to take the prize. Other than Roller Trio and Sam Lee, Field Music had sold less copies of their album in the market.